Our philosophy is that good eating and shopping should not be limited to connoisseurs. 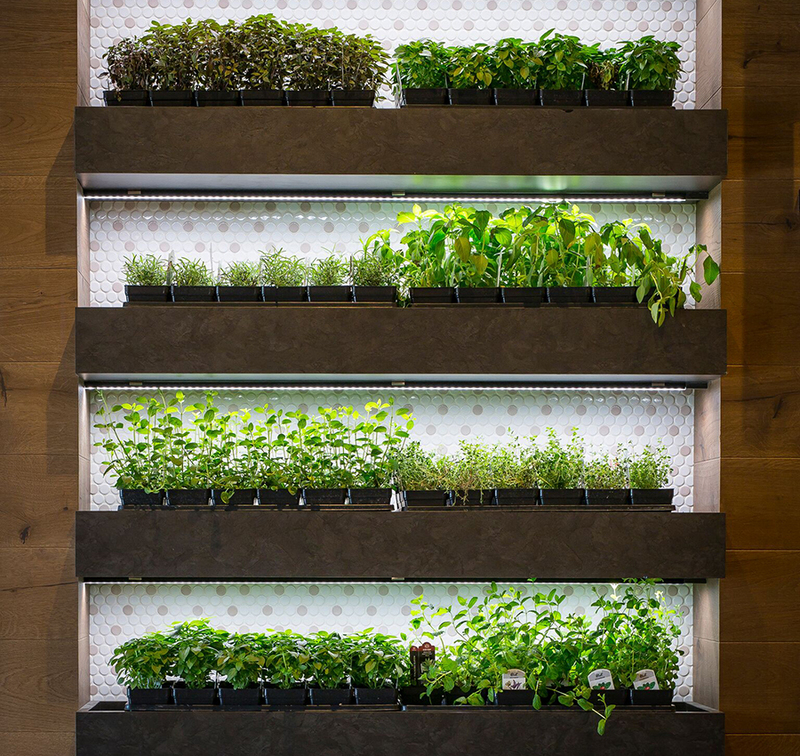 Every day, at Che Figata, our Market will be stocked with the finest products at the peak of freshness, including house-made pastas and sauces; to-go salads, sandwiches and dinners; hard-to-find Italian ingredients; traditional breads, cheeses, and meats; authentic seasonings and spices; and a cellar overflowing with the finest Italian wines. We’ll even feature a Recipe of the Day, with all the ingredients ready to be plucked for a “Take Che Figata Home” dining experience. When you support the Che Figata market, you support small, independent farmers, fishermen, butchers, bakers, and cheesemakers who tackle their specialty using old-world methods and the guiding hand of a master craftsman. The Market will open every day at 7 am. Grown in the southern region of Campania, near Mount Vesuvius, the Vesuvio Piennolo cherry tomato is considered one of the best tomatoes in the world. Their superb quality and sweetness sets them apart other Italian tomato varieties and makes them a true treasure of the Che Figata market. 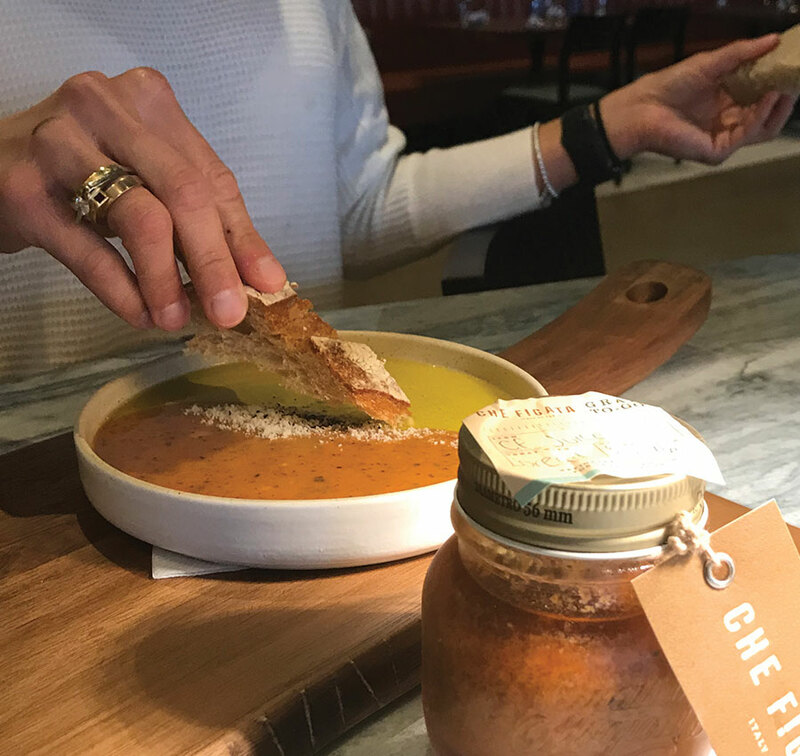 Bring home Che Figata’s house-made dipping sauce, Bird Dog Juice. 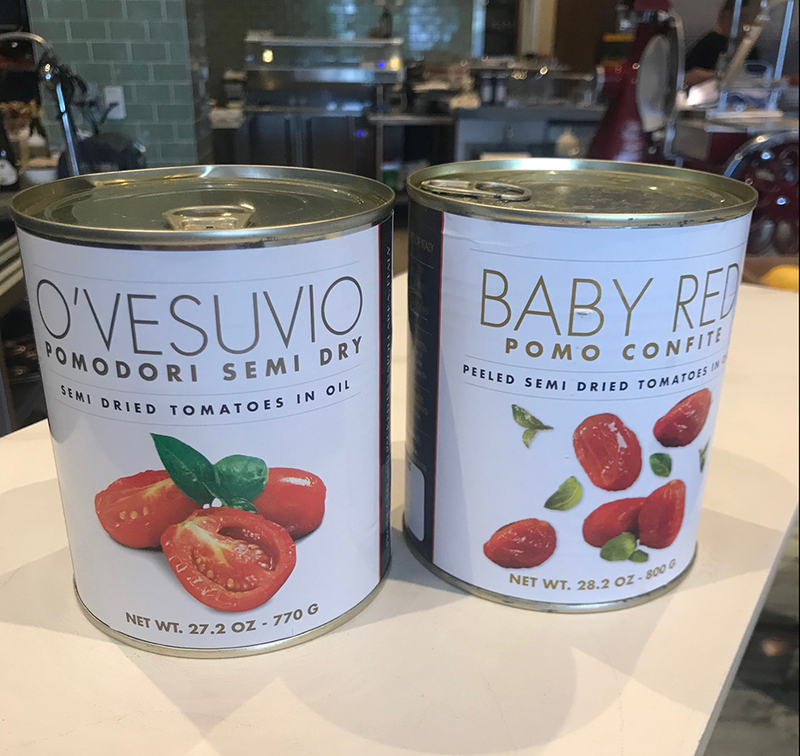 It's made from heirloom tomato, roasted peppers and garlic, two vinegars, fresh herbs and extra virgin olive oil! 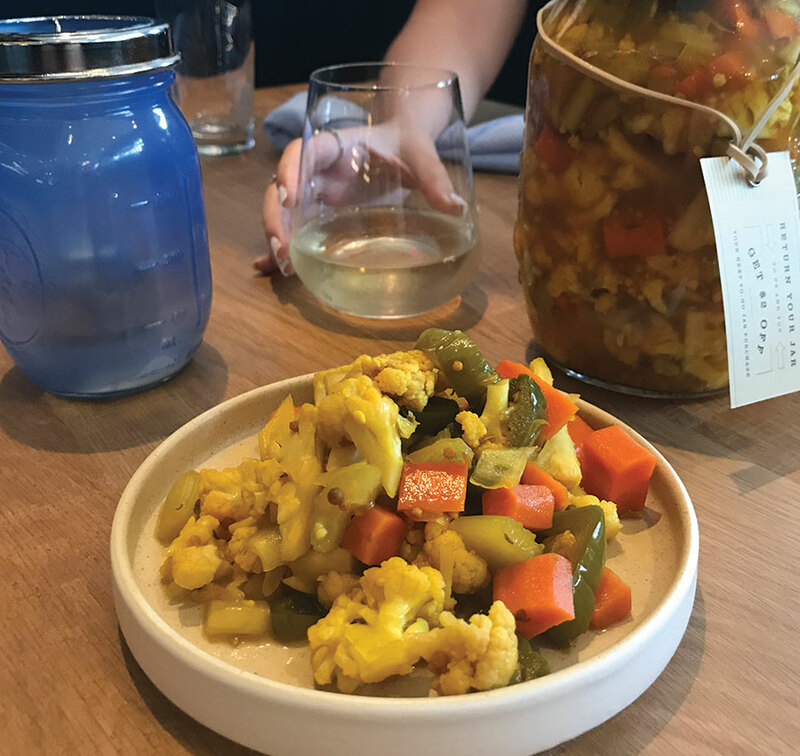 Che-Figata's house-made Giardiniera is blend of carrots, celery, cauliflower and other vegetables, combined to give a variety of dishes that extra kick of flavor. Return your jar after your first purchase to receive $2 off your next purchase. 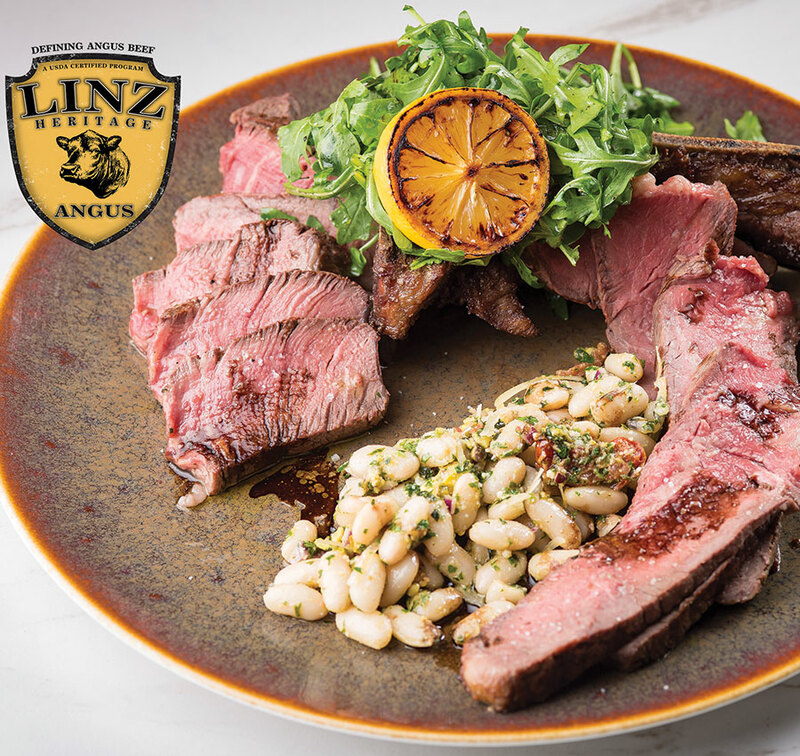 Sustainably and locally raised genuine Black Angus from the Linz Heritage Angus program. Premium conception to plate beef that is aged to perfection for an exquisite eating experience.